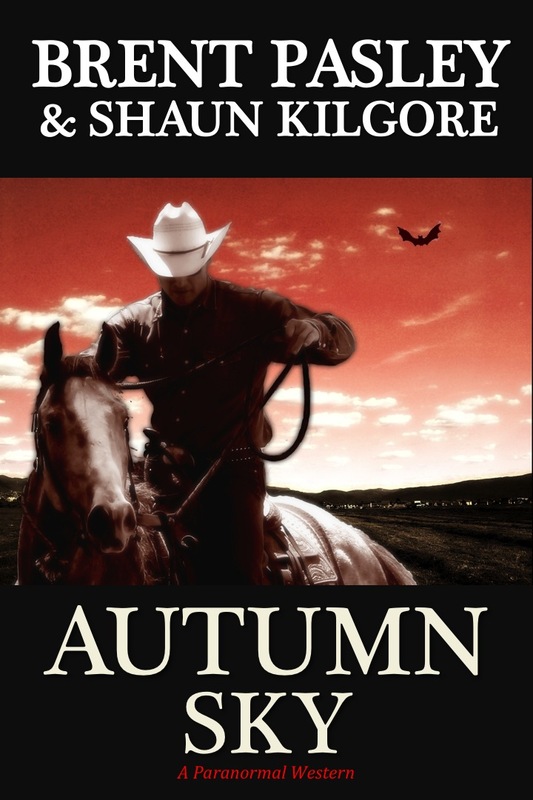 SHAUN KILGORE | WRITER, EDITOR, AND PUBLISHER: A Writer's Work Is Never Done...And A New Book Too! A Writer's Work Is Never Done...And A New Book Too! After the book was published, I promptly went back to freelance web writing. I played the role of the ghost writer again. Now this wasn't to say that opportunities hadn't appeared as a result of that book. The most immediate response came on the eve of the release of Heaven's Point Guard. It wasn't until six months later that I came to start on a subsequent book that is called A Generation's Journey: From Southeast Indiana To Southeast Asia. It is the primary project I have been laboring over. More opportunities have come about as well. I've taken advantage of new trends in the publishing world and have started e-publishing my short stories. Those of you who follow my blog have noted my announcements in recent weeks. When it comes to the most recent project--this time a novel co-written with friend Brent Pasley--I have come to a place where I am primarily working on book projects. It is where I wanted to be for so long. Now that I have attained this goal, I am busily maintaining the project load I have now so I can keep doing what enjoy doing. With all of this in mind, I wish to let you know that Autumn Sky is officially available on all major eBook platforms including Kindle, Nook, and e-distributor Smashwords. A paperback edition will be available shortly. All in all, things are moving along at a good clip. I am excited about the work I have currently and look forward to further opportunities to develop as a writer and a publisher. I'll be posting updates as I make further strides in new directions. Thanks to all of you following along with me. I welcome your comments and encouragements as I continue down this writer's path.